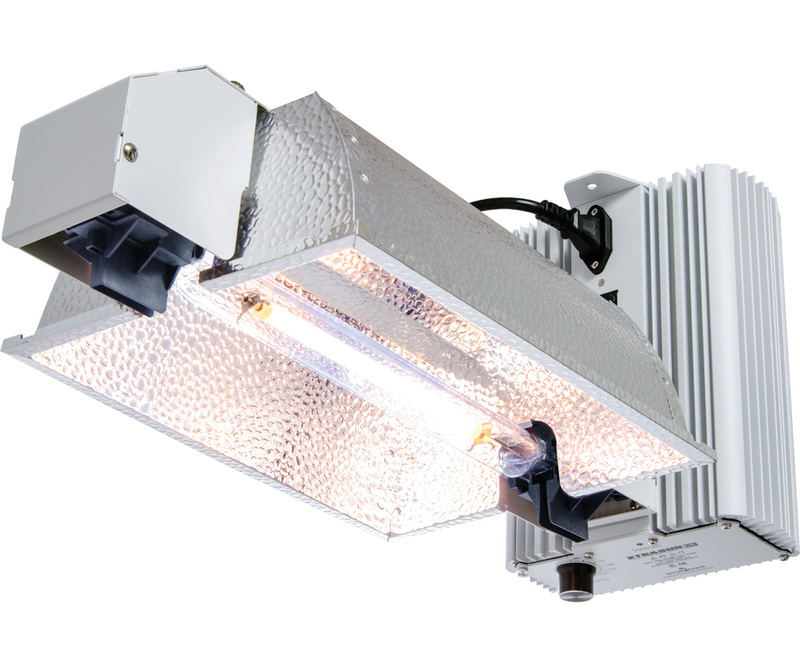 The Xtrasun DE double-ended lighting system is a high-intensity horticultural lighting system that is an excellent choice for a range of applications. It combines an Xtrasun enclosed double-ended reflector with variable-wattage Xtrasun DE ballast and a high-PAR Xtrasun DE high-pressure sodium lamp. This powerful and versatile system allows users to select the most appropriate light intensity level for their particular setup. This system’s attached enclosed-style reflector is made from 95% reflective European hammertone aluminum and provides downward-focused output that maximizes light intensity. This provides ideal canopy illumination and uniformity of coverage, making it the ideal reflector for many applications. The Xtrasun DE ballast features rugged build quality, multi-aspect protection circuitry, and variable wattage output that offers several choices on a range from 600W to 1150W using 1000W DE lamps. It is CSA-certified, has RF shielding, and is FCC compliant. It is totally silent while operating. 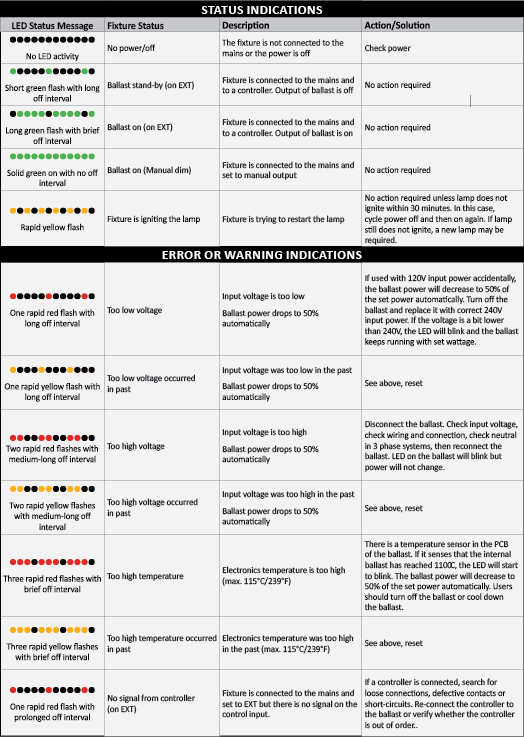 The XTDEKT1 is not compatible with the PX1 Lighting Controller. XTDEKT1 Xtrasun DE Lighting System 240V 1000W 4.8A(240V) 18.4 lbs 24"Wx13.6"Lx11.4H"